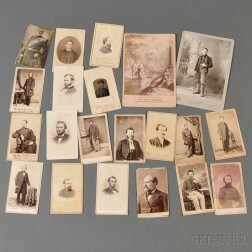 Save your search - find out immediately when "James Garfield" is available at auction! Garfield, James A. (1831-1881) Note Signed 2 December 1880. 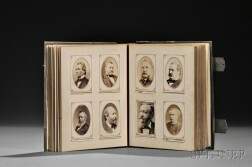 Photo Album, 19th Century, American Presidents, Civil War Generals, Writers, International Statesman, and Others. 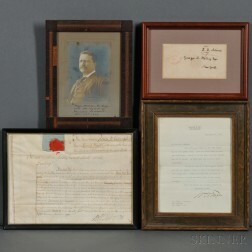 Garfield, James Abraham (1831-1881) Archive Containing Presidential Signed Items and Autographs of his Presidential Cabinet. 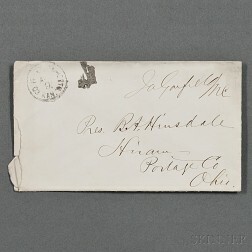 Garfield, James (1831-1881) Franking Signature.